Microgaming, one of the world’s top gaming software developers, has been hitting the news lately. 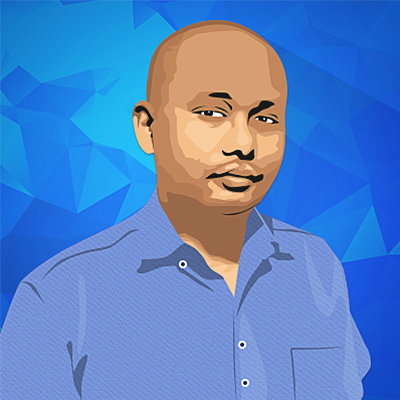 Being one of the leaders of the pack when it comes to game development requires constant work. It is not just about bringing out new games but also distributing them. On this front, Microgaming recently finalized a deal with Pariplay to integrate its games into Pariplay’s FUSION network. This ensures more players would be able to enjoy Microgaming’s offerings. This is good for Microgaming since its games are its biggest moneymaker. Game developers often take a share of the revenue that their games bring in and the more people playing Microgaming’s products. As for game development, Microgaming seems to have decided to focus on a jungle theme for the near future. With a wide roster of excellent and popular slots from the company, the newest release is Jungle Jim El Dorado and this will be followed up by a Tarzan slot game. These two offerings will be sure to deliver the fun to interested players. With Jungle Jim El Dorado, players go into the deep heart of the Amazon jungle to search for El Dorado, the legendary city of gold. They are not alone, though. Players will have the assistance of legendary Jungle Jim to retrieve the treasures found within. 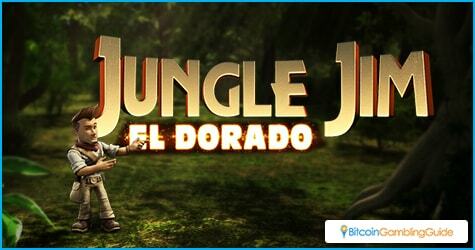 As a game, Jungle Jim El Dorado is a five-reel, 25-payline slot game that can be played on desktop, mobile and tablet devices. The game is an excellent example of Microgaming’s design skills, both in theme and gameplay. An Aztec theme is predominant throughout. The symbols on the reels include topazes, emeralds, sapphires, rubies, flutes, as well as snake scepters, statues and treasure chests. Jungle Jim also shows up to watch as the reels spin, with appropriate responses for the results. As for gameplay, Jungle Jim features the Rolling Reels bonus. When a player hits a winning combination, the contributing symbols disappear and are replaced by new symbols. If a new winning combination is formed, the process continues. As long as players are getting winning combinations, they get more bonuses. Additional bonuses that the game offers are the Multiplier Trail and the Free Spins feature. With all of these bonuses, players can get a maximum win of a staggering 3,680 times their original stake. 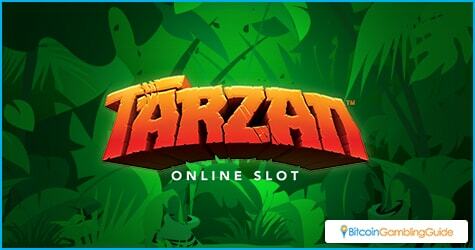 With Jingle Jim released, Microgaming plans to cross the Atlantic to the African jungle with the Tarzan slot game. With a release date slated in the Q4 of the year, Microgaming hopes to have another hit in its hands. The Tarzan brand may be over 100 years old, but it still resonates in pop culture. People who have never read the original books have at least heard of the TV series or one of the films. The newest film released this year proves that the property still has mass appeal with a worldwide box office of over $200 million. Though the company has not shown any early shots of the work in progress, a lot of people are confident that Mircogaming will soon be releasing an excellent Tarzan game.